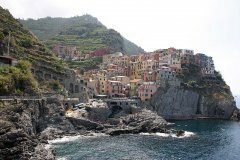 Riomaggiore is an ancient village of the eastern Ligurian coast (Riviera di levante) with 1693 inhabitants and it is called RIMAZU'U in the Ligurian local dialect. Its old historical center dates back to the thirteenth century and it is located in the valley of Rio Maggiore stream or Rivus Major, from where it takes its name. The village is made up by houses known as Genoese Towers that follow the stream. 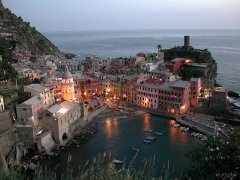 Ancient village of the Ligurian Riviera, part of the Municipality of Vernazza, it is the only village out of the 5 that doesnt overlook the sea directly. 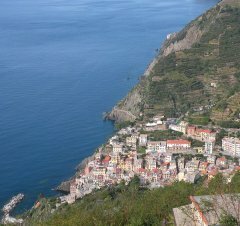 Corniglia is located between Manarola and Vernazza. The village is situated on a 90 meter hill. 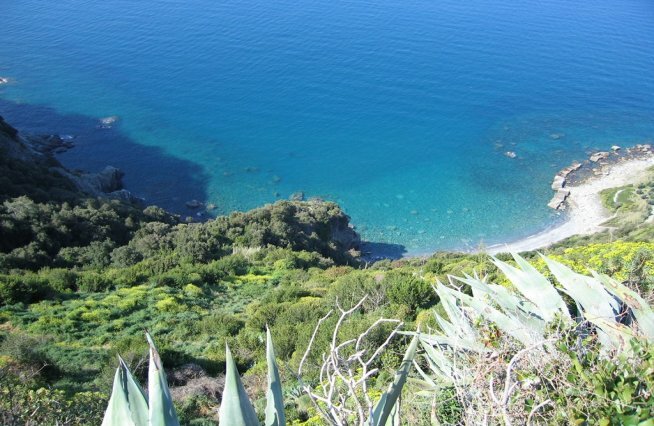 Antico borgo della Riviera Ligure di Levante, frazione del Comune di Vernazza, è lunico borgo che non si affaccia direttamente sul mare. 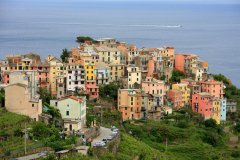 Corniglia si trova tra Manarola e Vernazza. 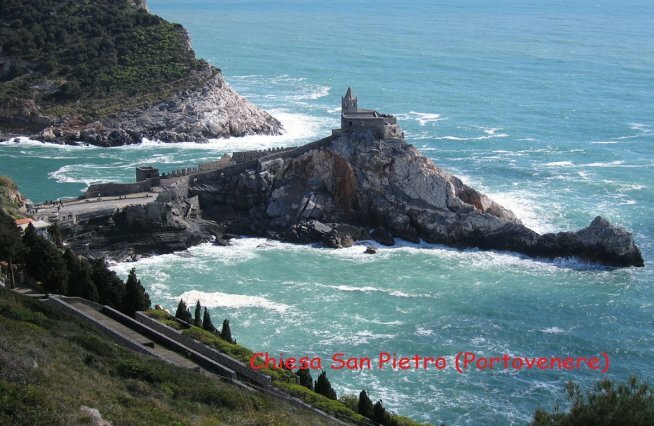 Il paese sorge su un promontorio alto 90 metri circa. Municipality of The 5 Terre with 939 inhabitants. It has been recognized as one of the most beautiful villages in Italy. This territory is characterized by the traditional terraced vineyards. 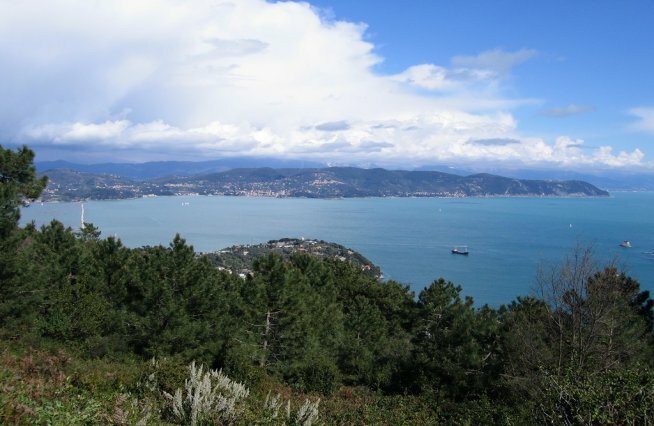 It is part of the 5 Terre National Park and is bordered by Pignone, Beverino, Riccò del Golfo. 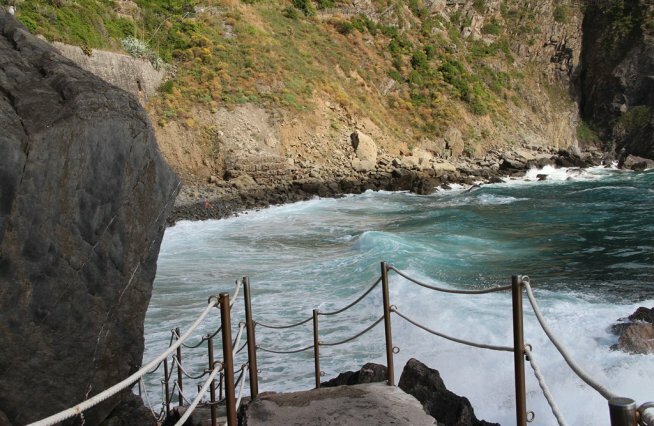 The first news about Vernazza date back to the year 1080.
the town of Monterosso is located in the most western part of the 5 Terre, it is a municipality of 1499 inhabitants. 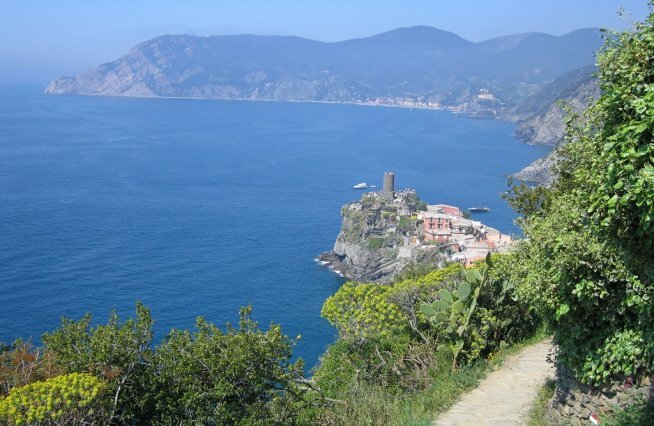 Monterosso is in the center of a natural bay at East of Punta Mesco. 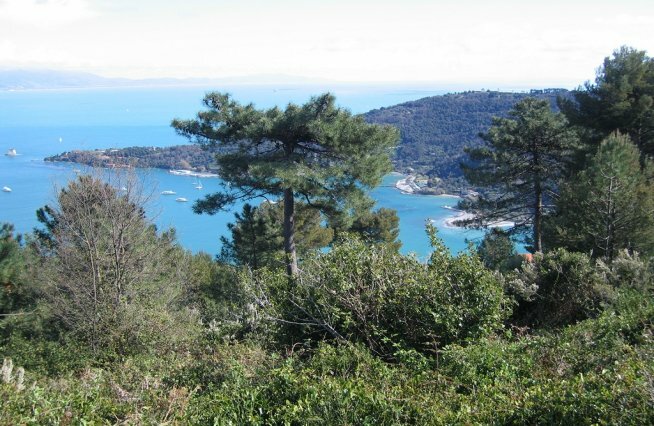 To the west of the original village, you can find the village of Fegina where there is the railway station and the widest beaches of all the 5 Terre.